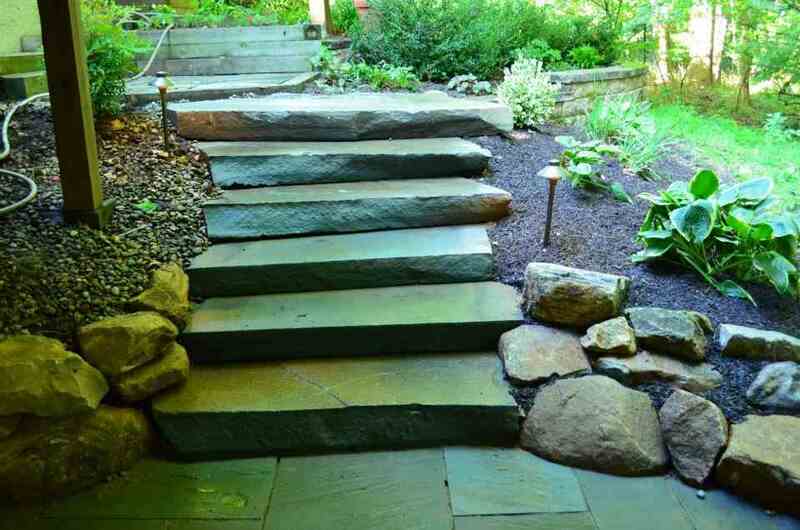 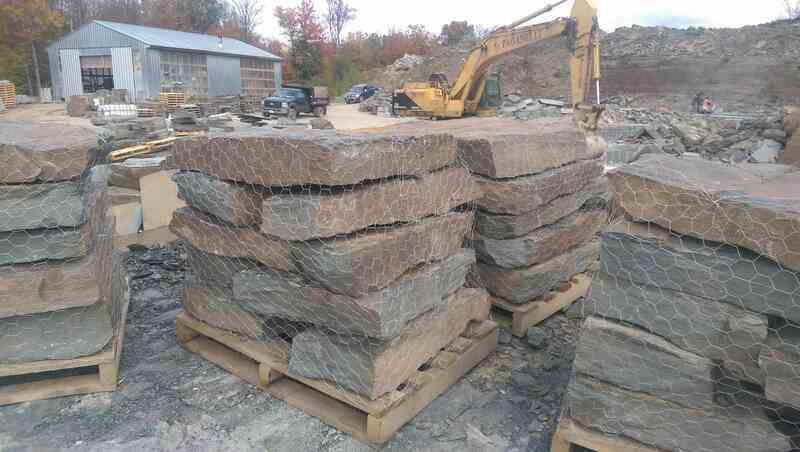 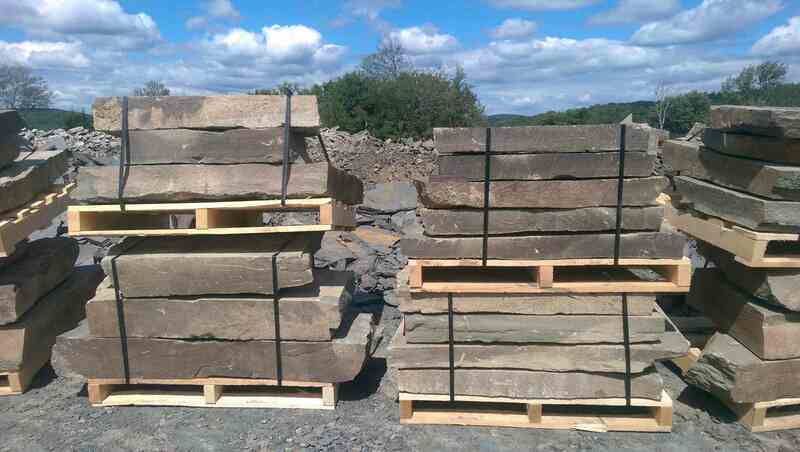 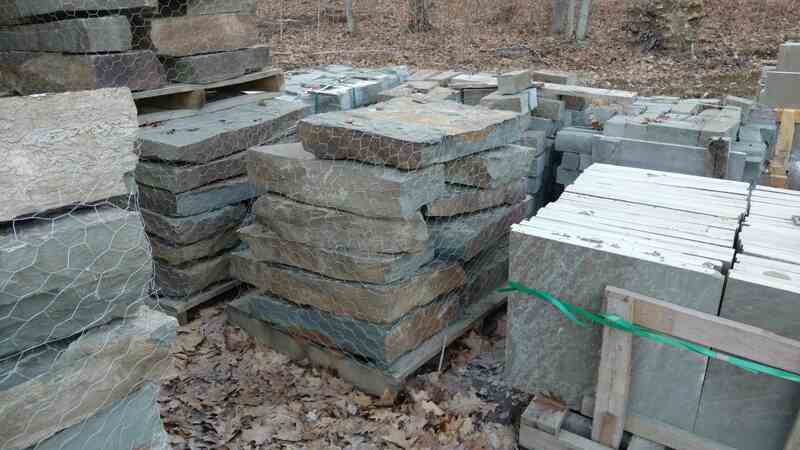 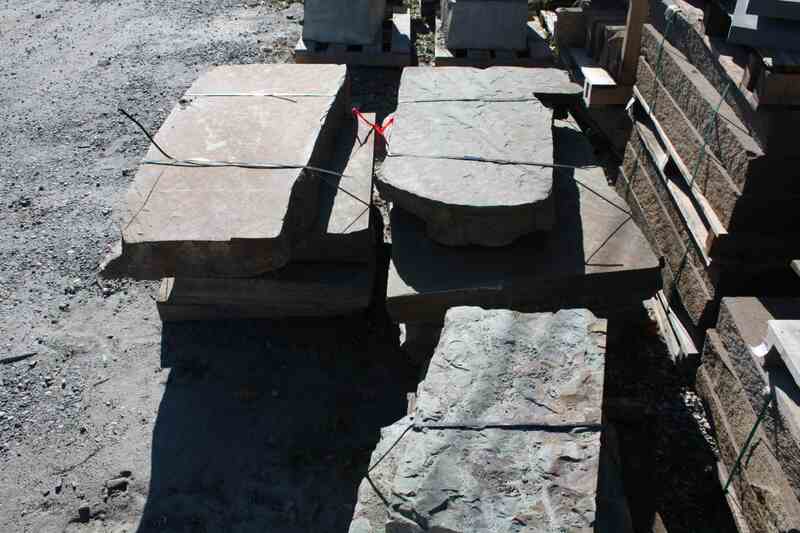 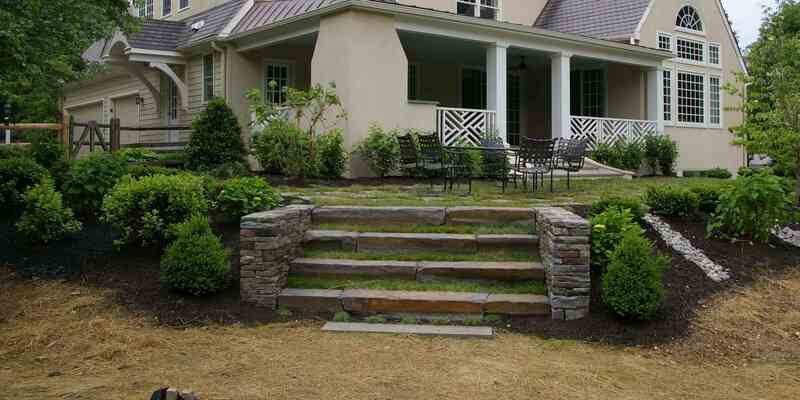 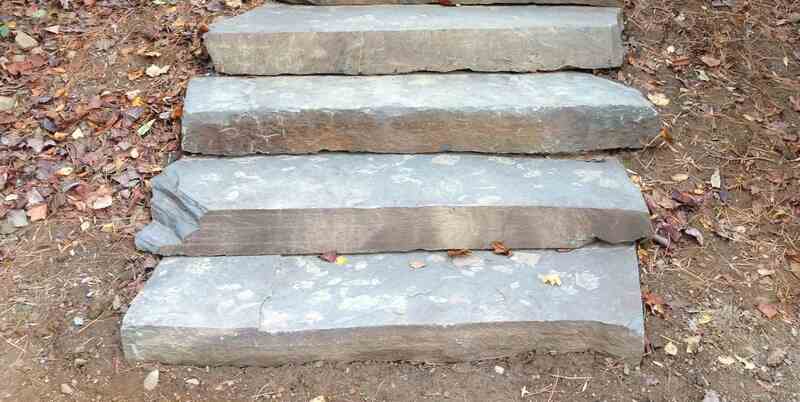 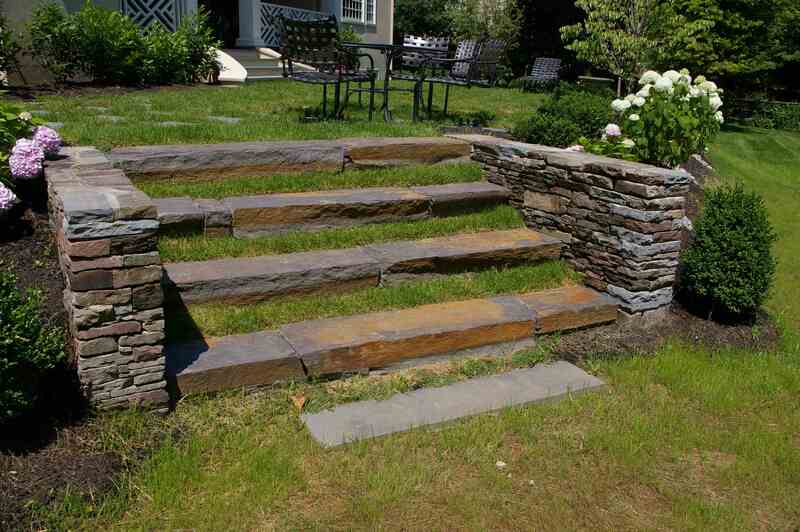 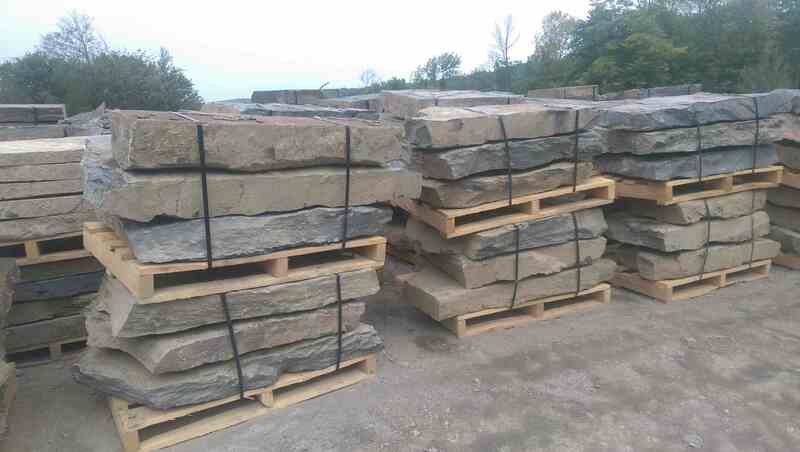 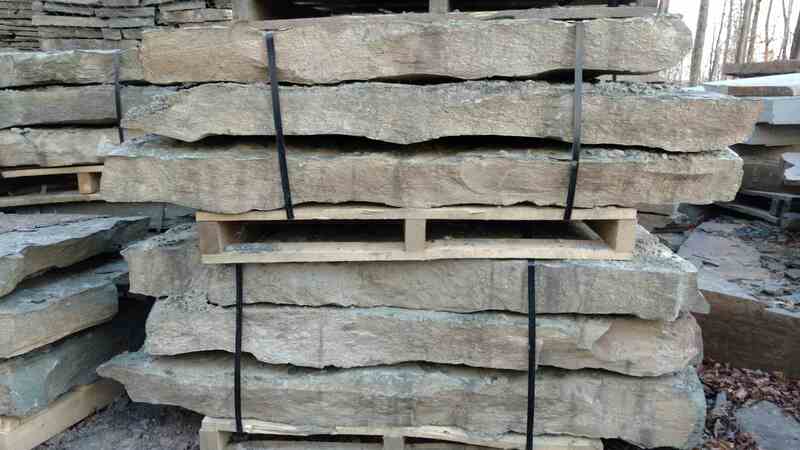 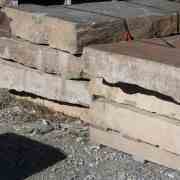 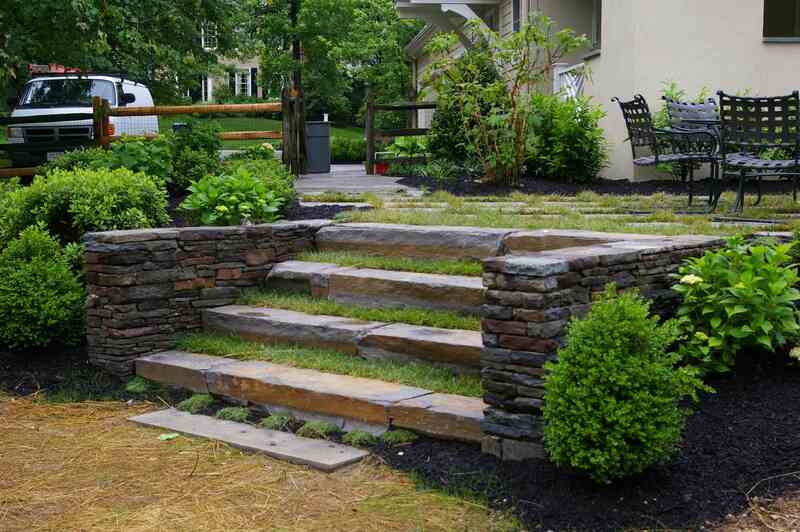 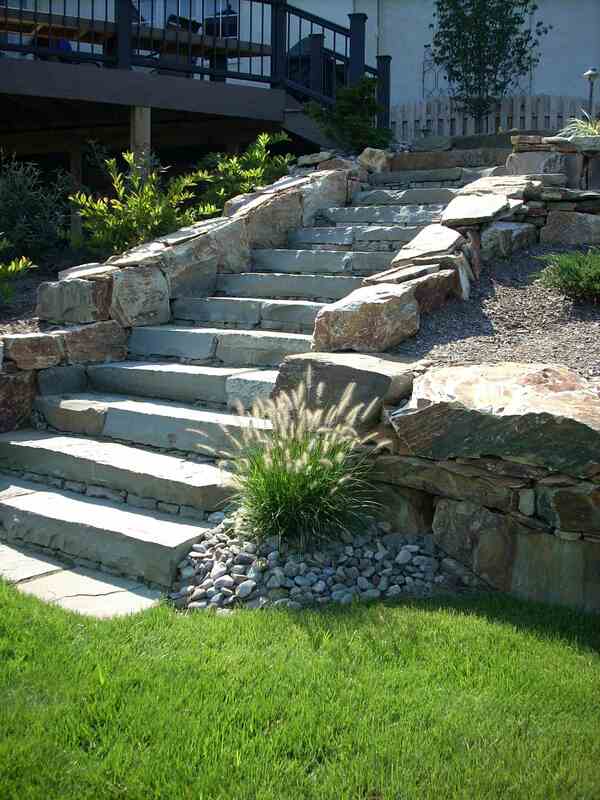 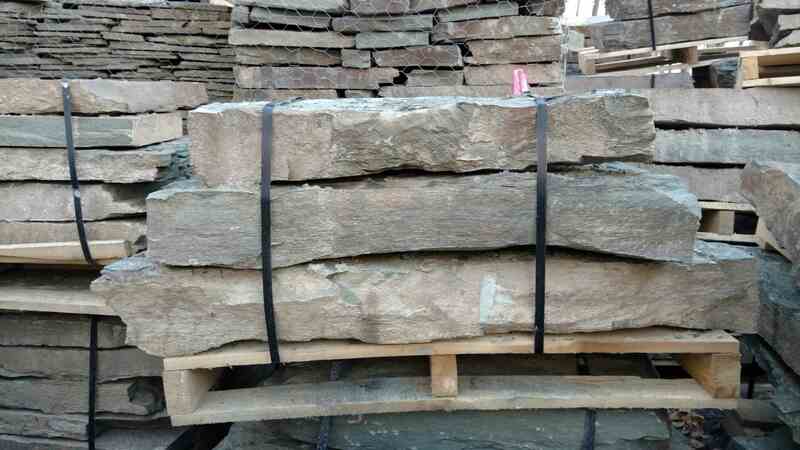 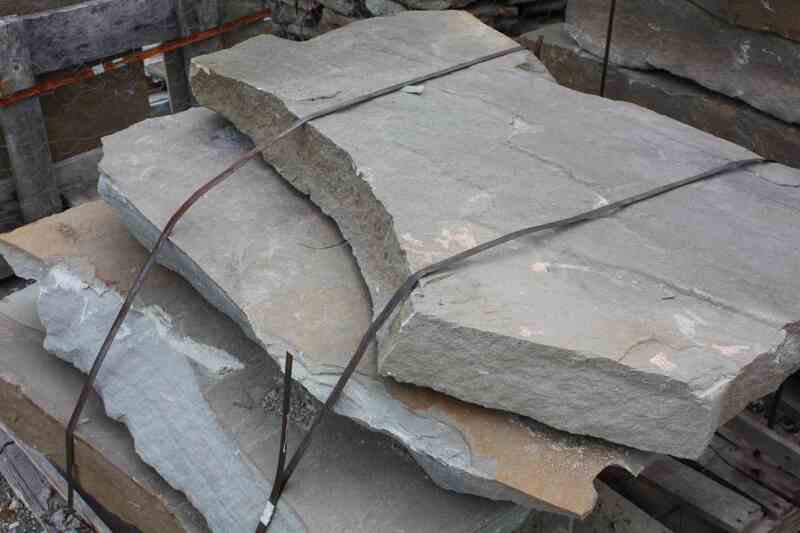 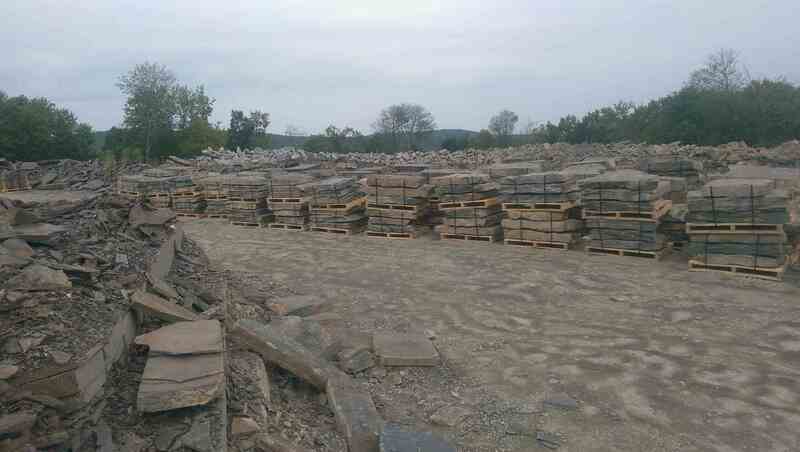 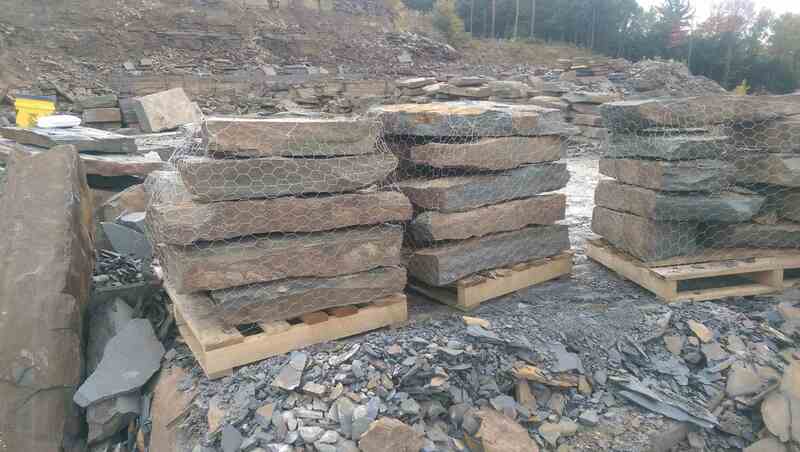 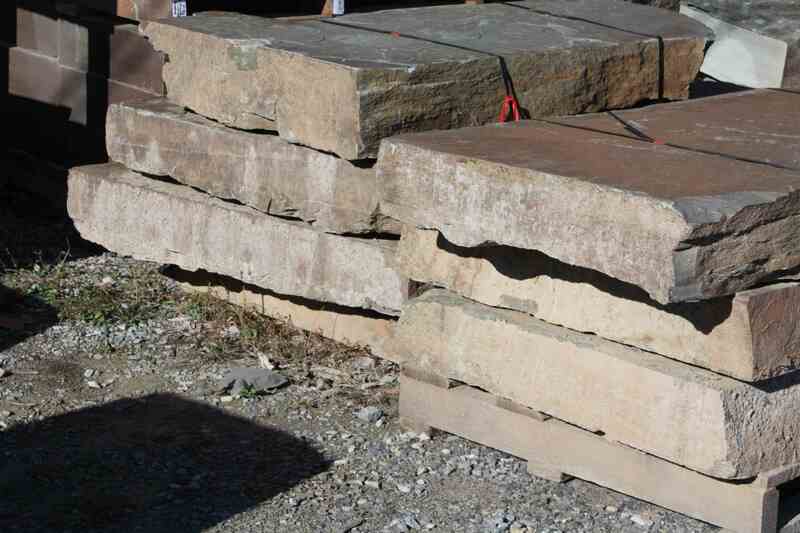 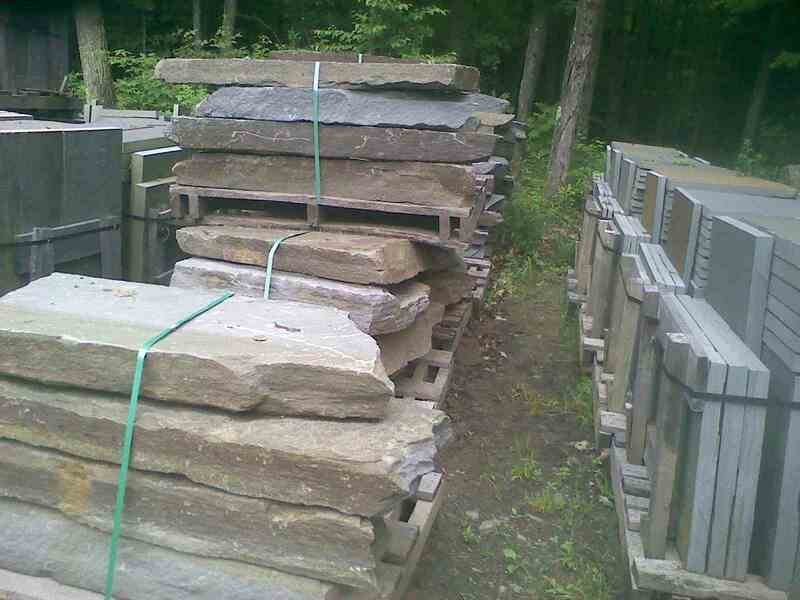 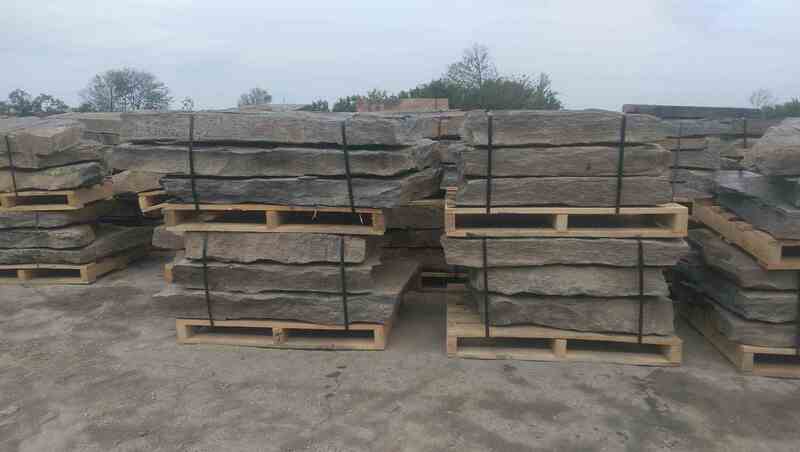 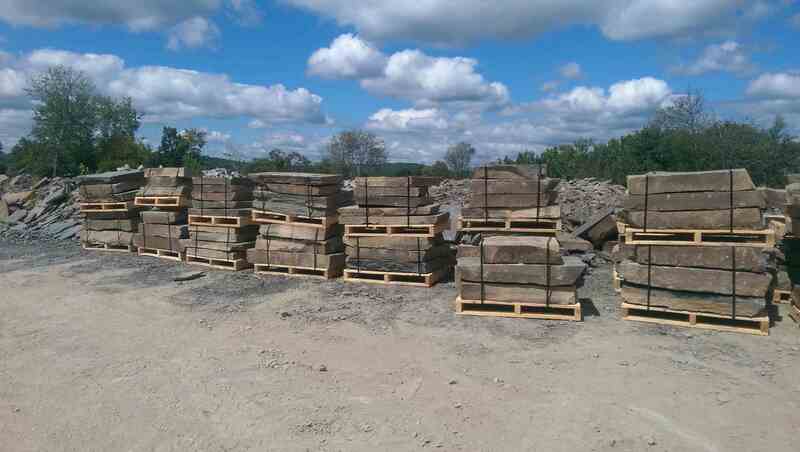 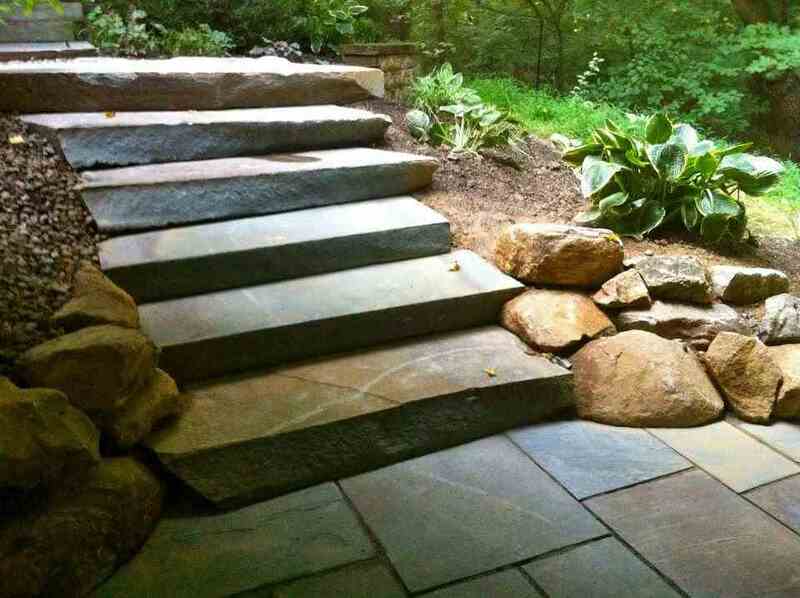 Natural stone steps at their finest! 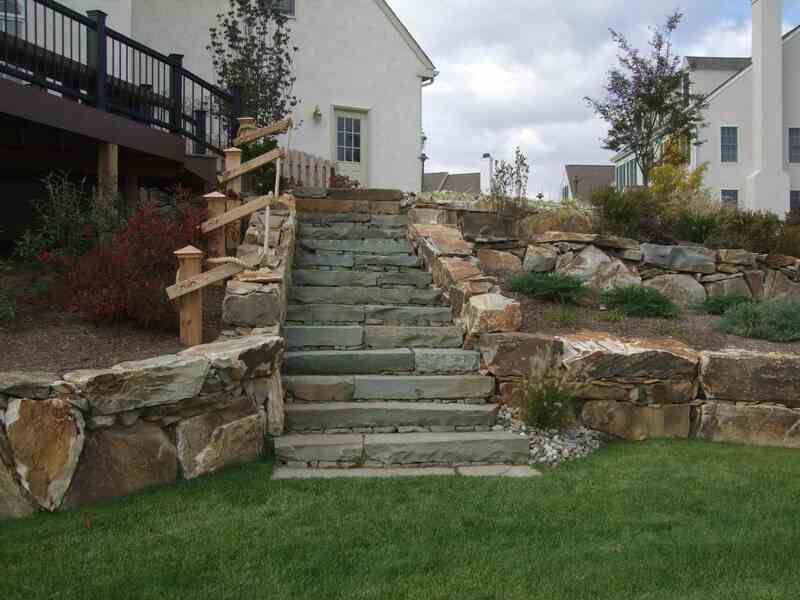 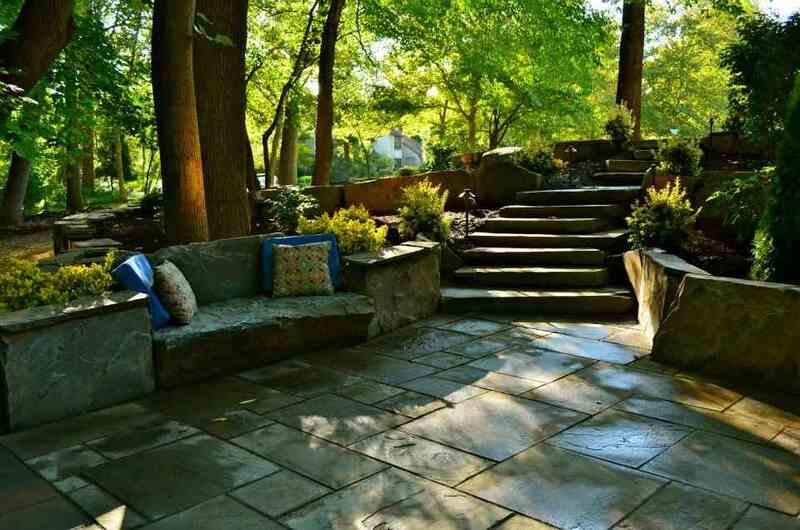 An economical approach to overcoming elevation challenges in landscape designs. 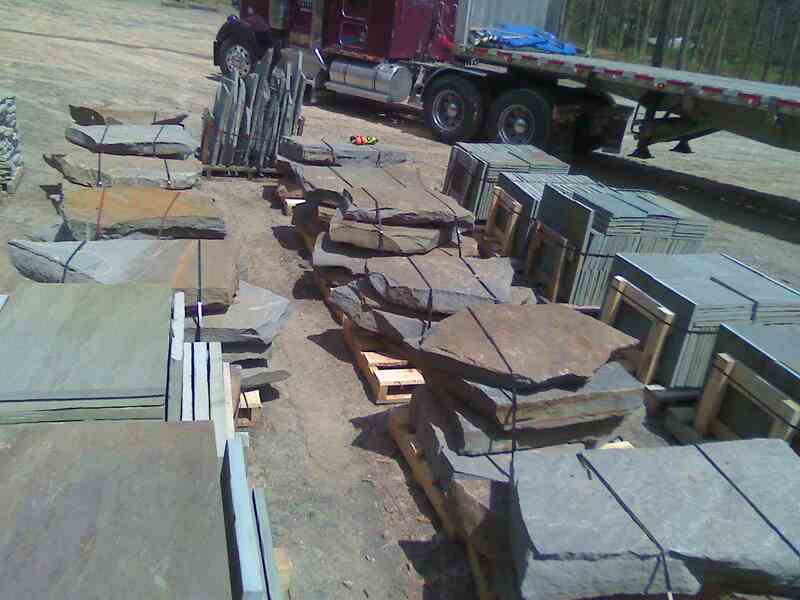 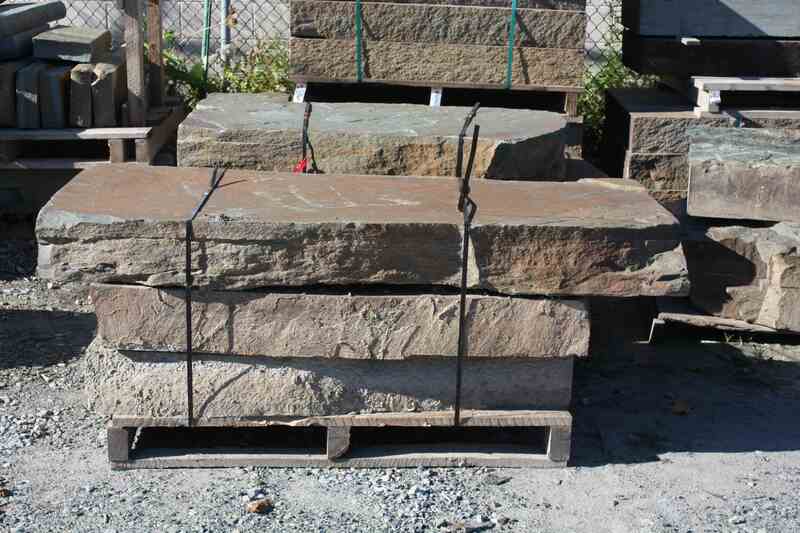 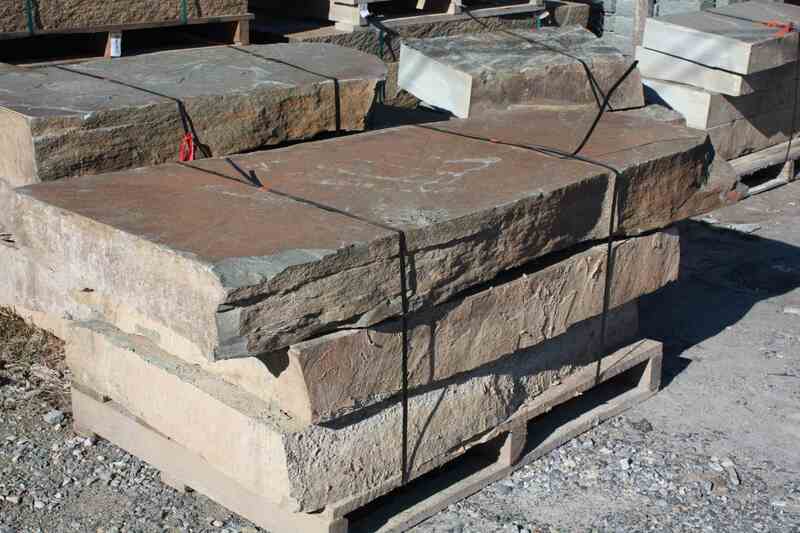 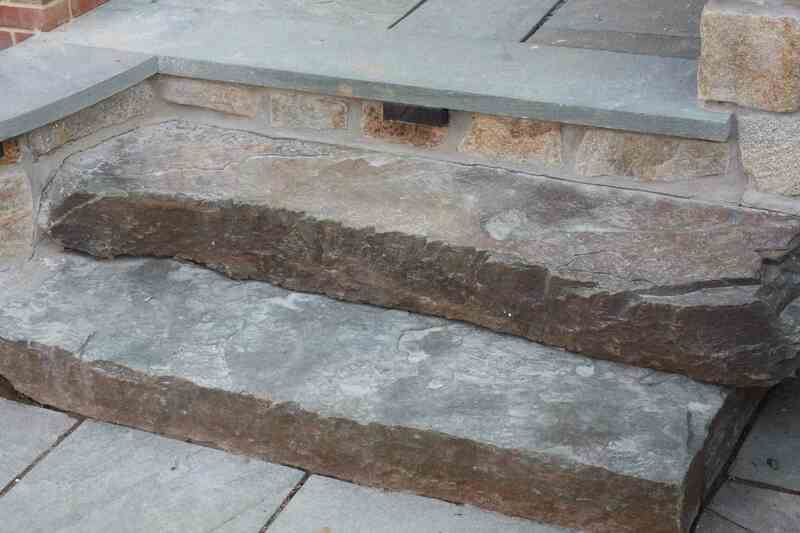 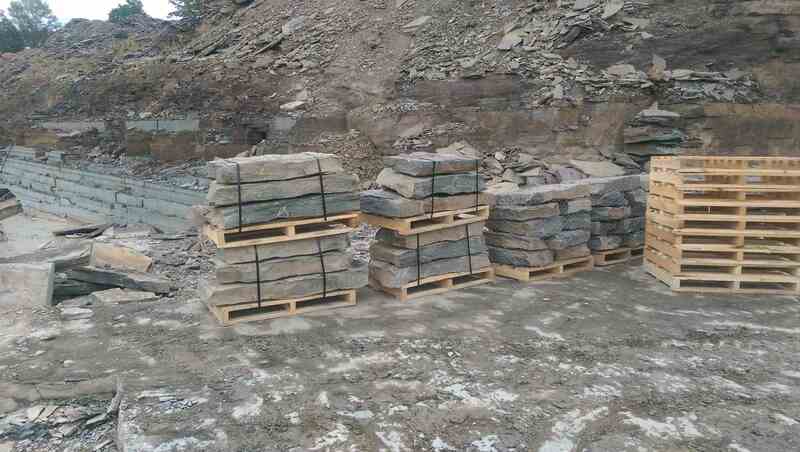 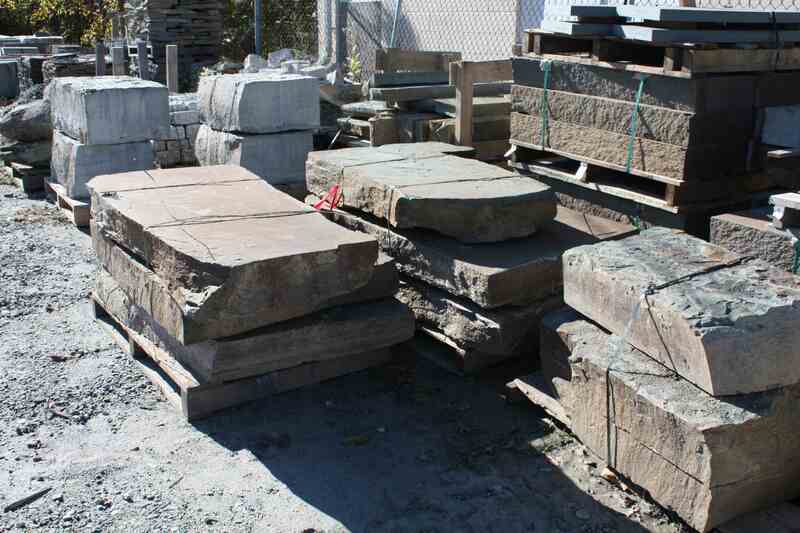 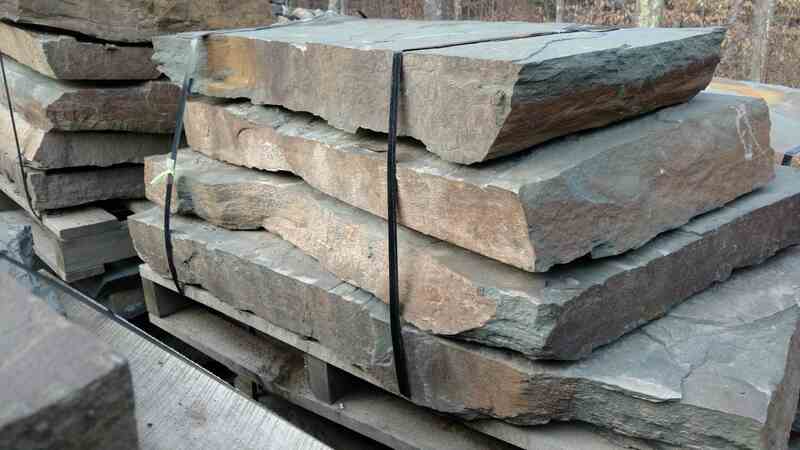 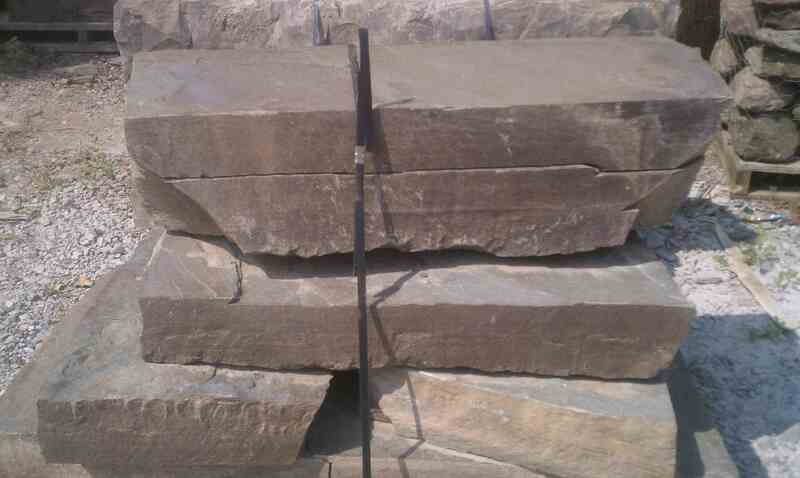 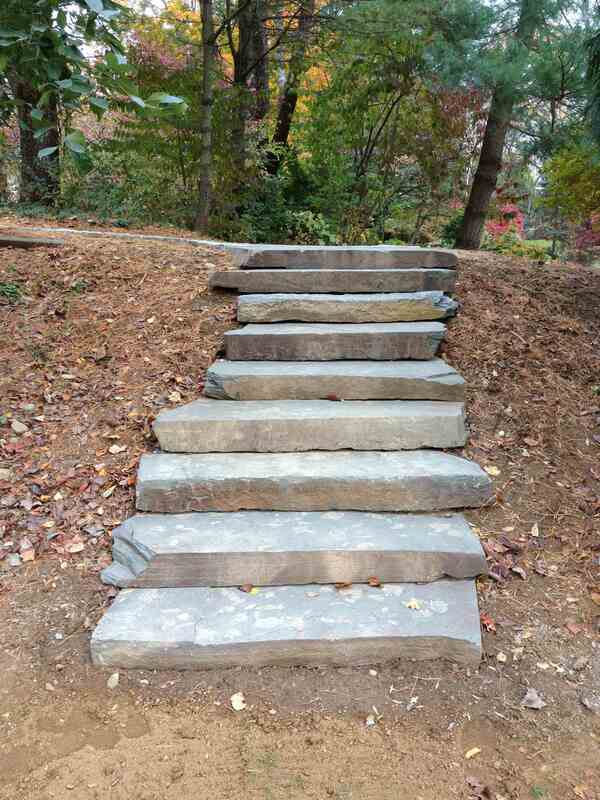 Our Cap Rock Steps have a thickness of 5″ to 8″, depth of 18″ to 36″, and length range of 36″ to 60″.